As a Senior Consultant, Dan is responsible for managing a portfolio of clients, delivering a variety of projects which include government funding applications, CDFI Certification applications and compliance reporting. Dan’s work also includes the completion of strategic projects such as client surveys, strategic plans, and impact reports. Dan joined FUND Consulting as an Associate Consultant in 2015. 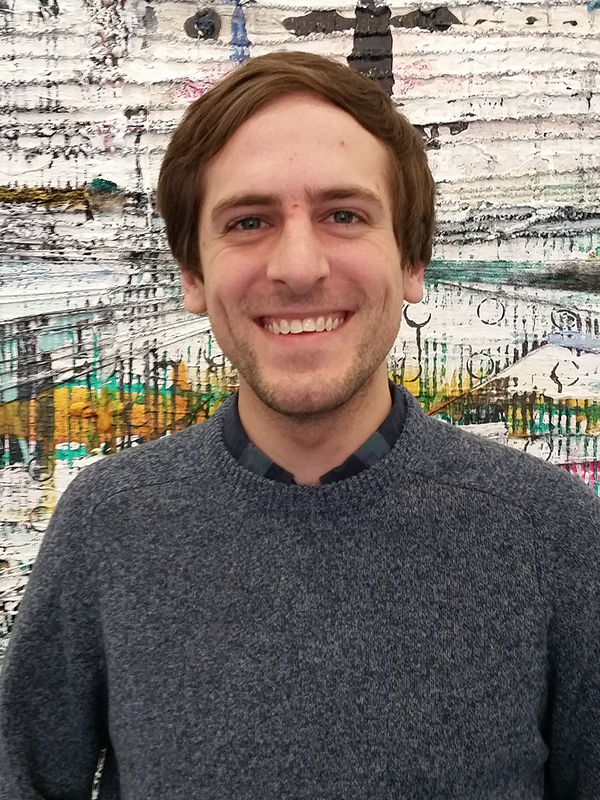 Prior to FUND, Dan was a research assistant at the University of Chicago, working on studies involving philanthropic giving and education policy. He has interned at the National Parks Service, developing guidelines for renewable energy installations at California’s Golden Gate National Recreation Area, and at the Center for Neighborhood Technology, researching best practices for citizen involvement in transportation planning. Dan received his BA in Economics with a minor in Environmental Policy from Northwestern University.